I am an unabashed lover of all thing British. That includes my husband, Cadbury’s anything, and the Royal Family. The same way I celebrated Will & Kate’s wedding, I will be celebrating the birth of the new baby prince or princess. Here are my favorite recipes along with my favorite British colloquialisms. Cheers mate! I have to start with a recipe I had a hand in. 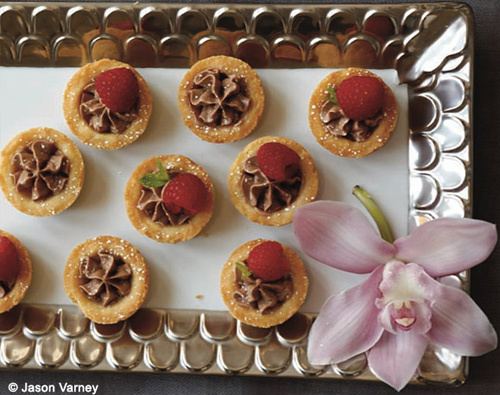 These delightful shortbread cups are from the delovely Lisa Vanderpump’s Simply Divine (which I had the pleasure of editing with her). Creamy chocolate cream nestled in a shortbread cup? Spot on! Recipe here. The scones in Britain are about a million times better than the rock-hard cack they serve in caffs here in America. This recipe shows you why. 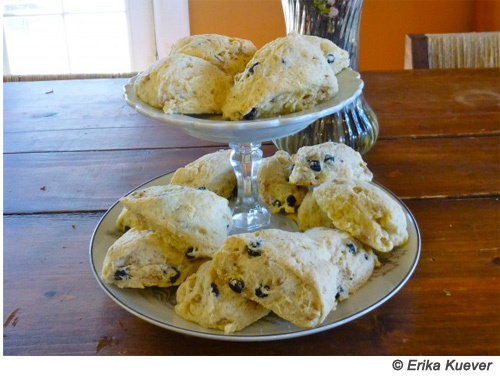 From a traditional English tea house, these scones are dead easy (thanks to the use of cream instead of butter), very versatile, and might just qualify as the best scones this side of the pond. Erika Kuever has your recipe here. 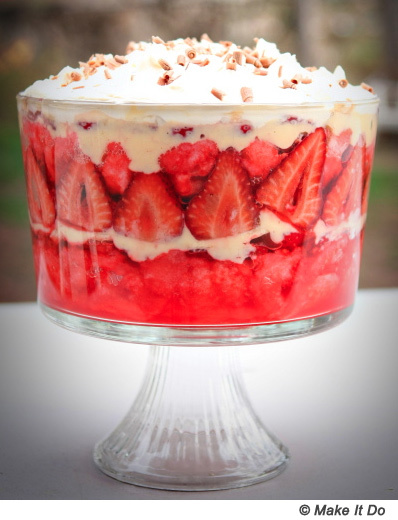 One of the easier English desserts, you simply add cake, custard (or pudding), fruit, and whipped cream to a pretty bowl in layers, and Bob’s your uncle! Want to make the Scottish version called “Tipsy Laird”? Drizzle whiskey over the cake. (Just be careful not to add too much or your guests will get rat-arsed.) Recipe and instructions courtesy of Make It Do. In the U.K., cupcakes are called “fairy cakes,” and these moist, fragrant treats fit the bill. 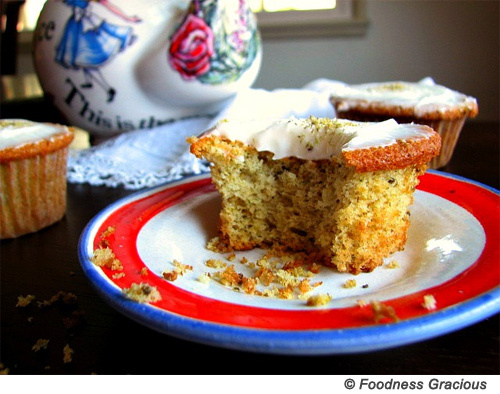 Foodness Gracious shows us how to make Joy the Baker’s quick and easy cupcakes here. Seeing as how the tea is baked right in, these are perfect to nosh with a cuppa. My fave British foodie Nigella Lawson (fave because she favorited my cookbook on her site, and because she’s pure dead brilliant) gives a perfect crumble recipe. Can be made ahead of time, stored in the freezer, and baked up with any berries you have on hand. Scrummy! 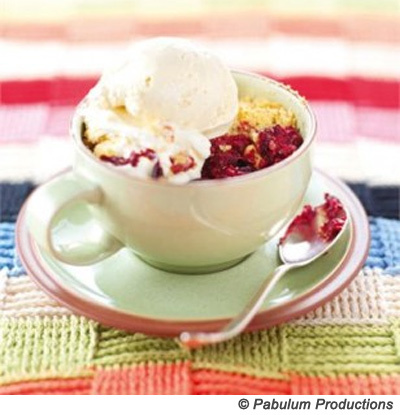 PS – Serving the crumble in antique tea cups? Genius! 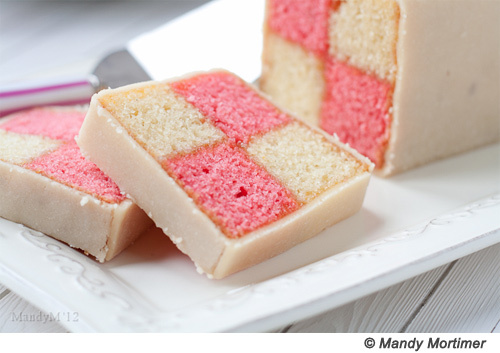 checkered cake (also called “church window cake”) can be customized with different colours and flavours although it is traditionally pink and yellow. It takes a wee bit of jiggery-pokery to look perfect, but Mandy Mortimer from What the Fruitcake? makes it look easy in her beautiful tutorial with recipe here. 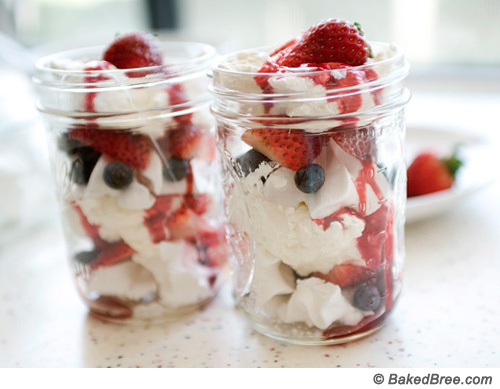 Eaton Mess is a combination of strawberries, cream, and meringue traditionally served at Eton College’s annual cricket game. Since it’s a layered dessert, it’s almost impossible to bodge up. Follow the recipe from Bree at Baked Bree and you and your guests will be pleasantly chuffed. 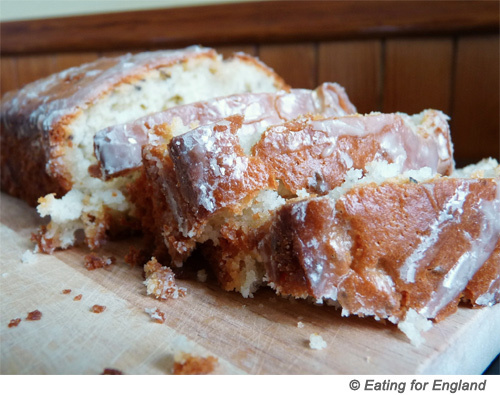 Expat Angharad at Eating for England presents this delicious, fragrant cake that just begs for a chinwag with your mush. Make sure to use culinary lavender (not the stuff in potpourri). If you can’t find it (our Target carries it), you can substitute lavender tea. Recipe here. 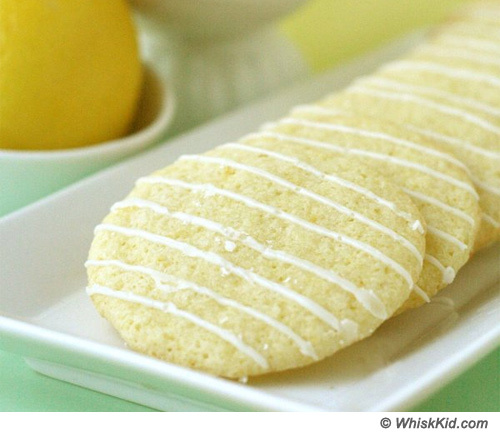 This recipe from Kaitlin at Whisk Kid has everything you’d ever want in a “biscuit” — chewy, buttery, with a little zing! Deevie! Although the title is a little balmy in the crumpet, Flies Cemetery (also called “Flies Graveyard” because of the way the currants look sandwiched between the cookies) are sweet, savory, sticky, scrumptious all at once. 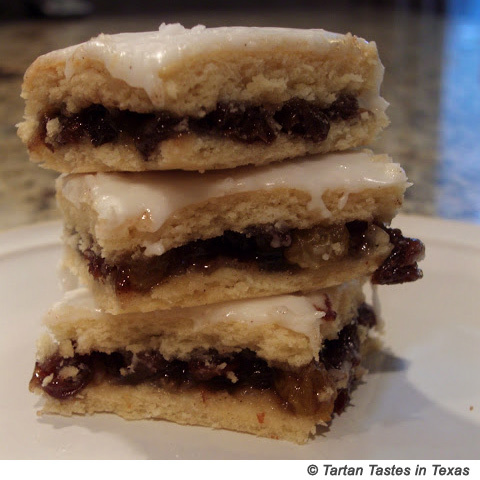 Expat Angela at Tartan Tastes in Texas has an amazing recipe here. Wonderful website. I will try some of your recipes,esp.the shortbread cups, wonder how mocha would taste in place of plain chocolate…… hmmm? Will watch this site. About your magazine habit-nice to know I’m not alone- have you checked out Tea Time from Hoffman Media? Great table scapes lovely photos and never had bad results w/a recipe! Dedicated Teresa fan. Send her best wishes. This is horrible press pillory!